Contemporary hip-hop is filled with mind-numbing lyrics that are sometimes filled with lies and misunderstandings. 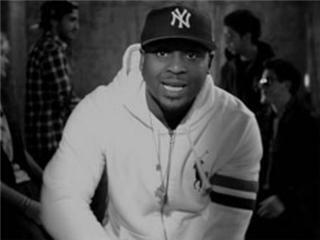 However, Focus the Truth is a rising hip-hop artist who truly focuses on the truth throughout the music that he creates. With vocals that take on the sultry likes of Method Man and truthful lyrics that emanate Nas' It Was Written, Focus the Truth grasps the traditional poetry form of rapping and the distinct sounds of classic, New Orleans' style jazz in his new video for "As the Horn Blows." In it, we see the power of music and the great influence of hip-hop and jazz style musicians from the past. 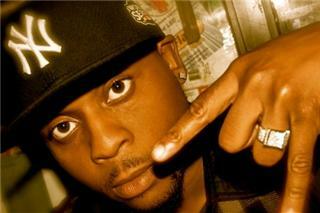 Now residing in London, this Queens, New York originator has been rapping since the age of fourteen. His lyrics and melodies transcend contemporary hip-hop by presenting listeners with a unique capability of passing on messages about the power of words. Within his lyrical poetry, Focus the Truth talks about how unimportant it is to sing about the falsehoods of rap music. His words create a notion that it isn't a glamorous lifestyle and it should be treated with respect. Focus the Truth's music also depends greatly on the idea that money creates more problems. Like all famous musicians, hip-hop artists receive a lot of money, along with praise. However, Focus the Truth's mentality is the complete oppositehe believes that in the ideology that music is the almighty power of life. His greatest influences are those of his belief in God and the mere every day actions of the world. He is affected by his surroundings in negative and positive lights, yet he finds ways to express his feelings about both through his wise poetry. In his latest video for "As the Horn Blows," we are introduced in the beginning to a black and white colored screen. Viewers are exposed to graffiti throughout city life as they hear a melodious horn blow throughout the song. Focus the Truth raps poetically about how his song is "not about a metaphor or a simile," yet the irony of it all is that his words truly stand as a symbol for what he believes in and where the melodies originate fromthe soul. 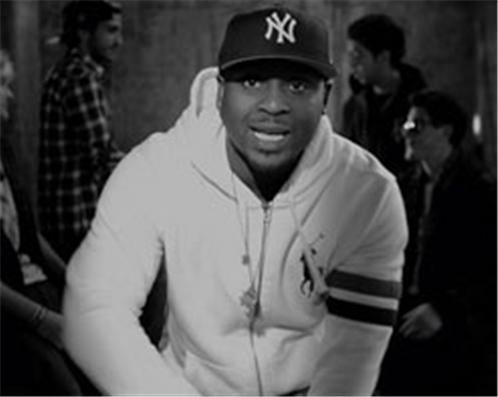 The horn being played within the song and throughout the video signifies self-awareness and what humans should morally believe in. Focus the Truth states that "as the horn blows," he hears the truth. Therefore, as he hears music, he hears the truth that exists throughout the world.